An athletic mouthguard helps protect your teeth, jaw, and supporting gum tissue from injury while participating in collision and/or contact sports. Participation in sports has steadily increased. Several sources estimate that between 20 to 25 million kids participate in sports annually. Competition among players and teams has intensified in recent years which has contributed to an increase in the number of sport related injuries that impact your face and smile. 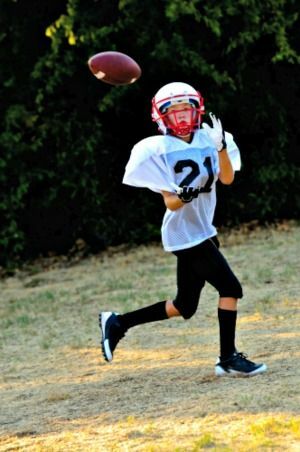 National Youth sports Foundation for Safety reports show dental injuries are the most common type of injury sustained while participating in their chosen sport. According to the American Dental Association, approximately 10-20% of all sport related injuries are maxillofacial (injury of the face, jaw, and/or teeth). An athlete is 60 times more likely to sustain damage to their teeth when they’re not wearing a protective mouthguard while on the field of play (Source: Nationwide Children’s Hospital). In an effort to help get the word out and increase the awareness about the importance of wearing mouthguards, April has been designated as National Face Protection Month. The above five health organizations collaborated to publish a news press release in April 2016 titled Double Down on Mouthguards in recognition of National Face Protection Month. It’s a good, quick read highlighting many of the risks associated with preventable injuries. Listed below are the most common reported sport related traumatic dental injuries that can be easily avoided by choosing to wear a athletic mouthguard while participating in your favorite sport. The National Youth Sports Foundation for Safety estimates the cost of reimplanting a tooth including follow up dental treatment is roughly $5000.00 or the equivalent of fabricating 83 custom fitted athletic mouthguards from your dentist. If athletic mouthguards help prevent injuries including concussion, why don’t more athletes wear mouthguards while on the field of play? Several surveys compiled the list below as the most common objections, many of which can be resolved with a custom fitted mouthguard fabricated from your dentist. Stock mouthguards are inexpensive and widely available at retail sporting goods stores. They provide a low level of smile protection and do not help prevent a concussion. Only properly fitted and retentive mouthguards help prevent concussion. Boil and bite mouthguards are the most popular of all athletic mouthguards worn by athletes. 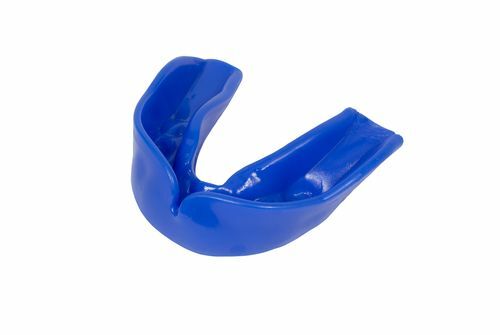 While their fit is more retentive than stock mouthguards, they are still rated a low level of smile protection. 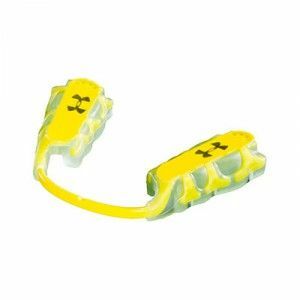 Pros and cons of boil and bite mouthguards rival those of stock athletic mouthguards. A custom athletic mouthguard fabricated by your dentist provides superior protection for your face, teeth, jaw, and gums. Your dentist fabricates your custom athletic mouthguard using an FDA approved material that helps prevent a concussion. While custom mouthguards cost a bit more than store bought, they are substantially less than $5000, the average cost to resolve a facial traumatic sport injury. Cost more than store bought mouthguards, about $60. A small price compared to $5000 for dental care resulting from a traumatic dental sport injury. Only available from your dentist. The process to fabricate you a custom fit athletic mouthguard requires two (2) short dental visits. One of our dental assistants will take a dental impression of your teeth that will be used to create a stone model of your teeth. The dental assistant will place a FDA approved material on top of your stone model and use a special vacuum technology machine to create your retentive fitting athletic mouthguard. 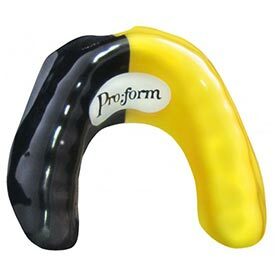 Custom athletic mouthguards are available in a variety of colors to complement your school or team colors. Most custom fit athletic mouthguards can be fabricated within two (2) business days, often earlier. At the second appointment, one of our dental assistants will have you try in your mouthguard. They will ensure that the fit is retentive and comfortable. The assistant will review care instructions and give you a athletic home care kit. “ArmourBite® technology is a proprietary, scientific feature that prevents teeth from clenching and relieves pressure on the tempromandibular joint (TMJ). This in turn lowers the body’s production of the stress hormone, cortisol, and allows the body to unlock its full potential” (Source: Bite Tech). Review the latest research by visiting Bite Tech. Dentistry for the Entire Family is an authorized provider of ArmourBite® performance mouthguards and offers complimentary consultations to discuss if an ArmourBite® is right for you. 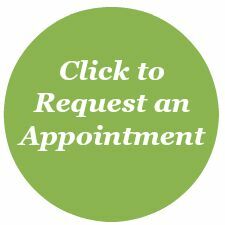 Call (763) 586-9988 or click the button below to request an appointment for a complimentary athletic mouthguard consultation. With use, your athletic mouthguard accumulates and harbors plaque and bacteria from being inside your mouth. It is recommended that you rinse your mouthguard under cool water after each use and before placing your mouthguard into your storage case. Soak your mouthguard in a glass of cool temperature water along with an antibacterial cleaning tablet (available in the dental aisle) for approximately 20 minutes. Afterwards, use a toothbrush to lightly brush mouthguard and rinse well with cool water. Hot water will distort the fit of your guard. When mouthguard is not in use or in its storage case, keep mouthguard out of reach from small children and pets. Dentistry for the Entire Family provides complimentary cleaning and inspection of your athletic mouthguard. Simply bring your mouthguard with you to your next dental appointment. A member of our team will professionally clean, inspect your athletic mouthguard for cracks, tears, and check the fit of your athletic mouthguard. 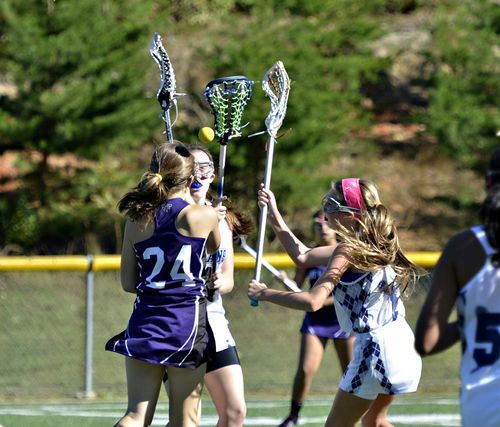 When to Replace Your Athletic Mouthguard? There are many variables that impact how long your athletic mouthguard will last. Generally speaking, a custom, properly fitted athletic mouthguard will need to be replaced every couple of years. Overtime the fit and use of the mouthguard will alter its retention and the material will deteriorate. We recommend that you bring your athletic mouthguard with you to your dental appointments. We will clean and inspect the fit for you to help you prevent a traumatic dental injury. Are Athletic Mouthguards Covered by Dental Insurance? Unfortunately not at this time. The cost of having a custom athletic mouthguard fabricated pales in comparison to the dental treatment costs and healing time of treating a traumatic dental injury. Call Dentistry for the Entire Family at (763) 586-9988 to schedule your ten (10) minute appointment to have us make you a custom athletic mouthguard or click the button below to request an appointment.